Feline Yogi is home to the original cat mat yoga toy – The Yoga Cat Mat! For 15% off your yoga cat mat or yoga cat mat gift set click here or use coupon code MVM101 in their online shop. 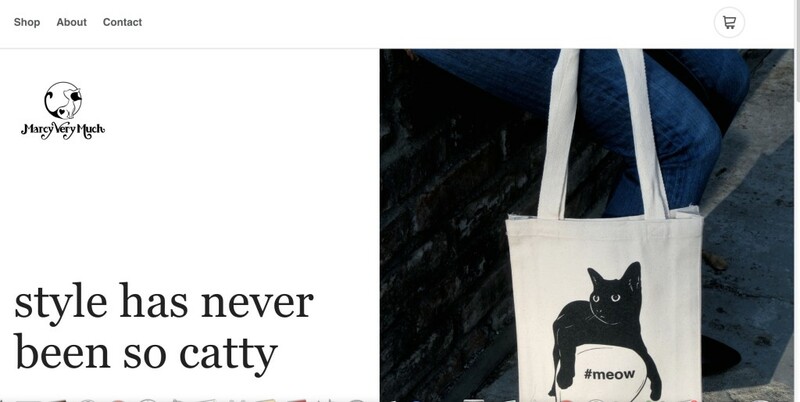 Created by Paige Guthrie Hodges (with the help of her forever feline companion, Pippy), each mat is created in Los Angeles, California and a portion of each sale benefits homeless cats. 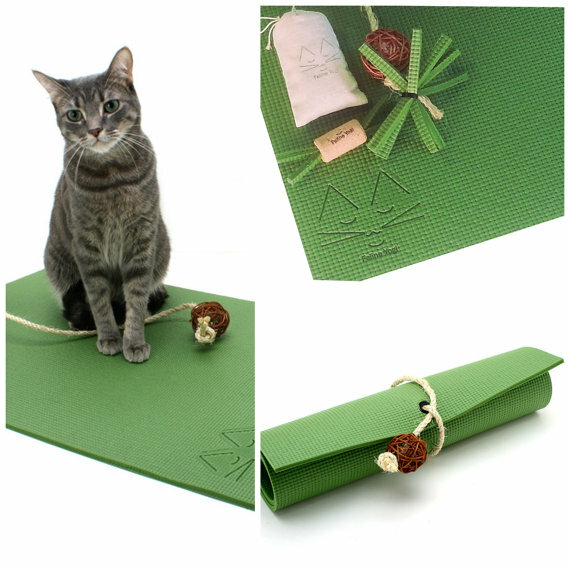 Go to Feline Yogi to purchase a cat yoga mat for your new yogi cat! As Paige and Pippy say – “Meow and Namaste”. 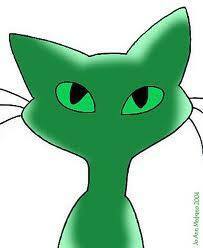 ♥♥♥ Feline Yogi’s “Meow Meditations” video featured on the The Cat Show by Marcy Very Much was created by Furball Fables. 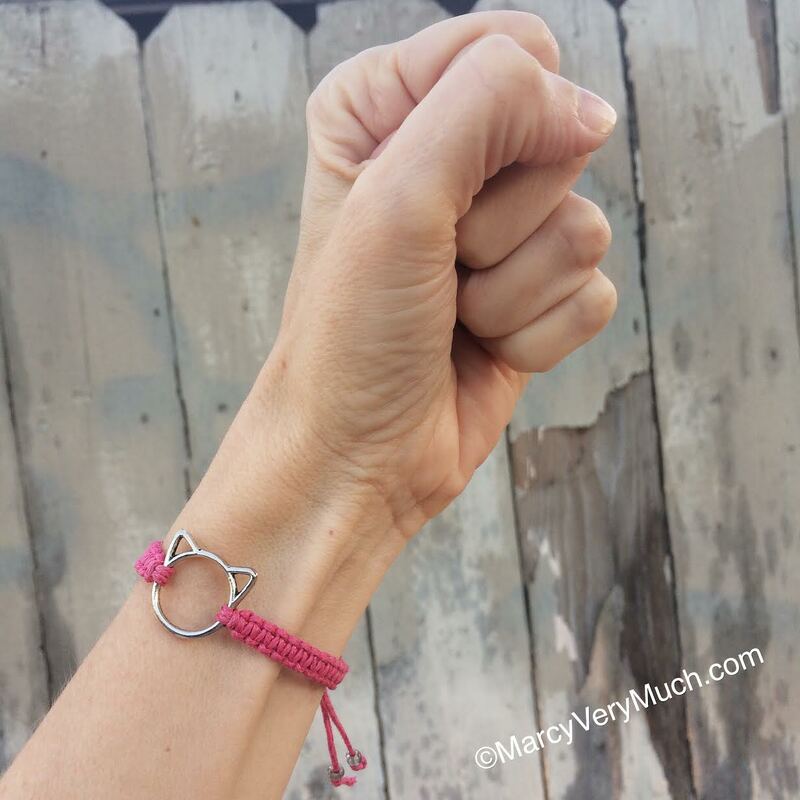 Now you too can be a smitten kitten!